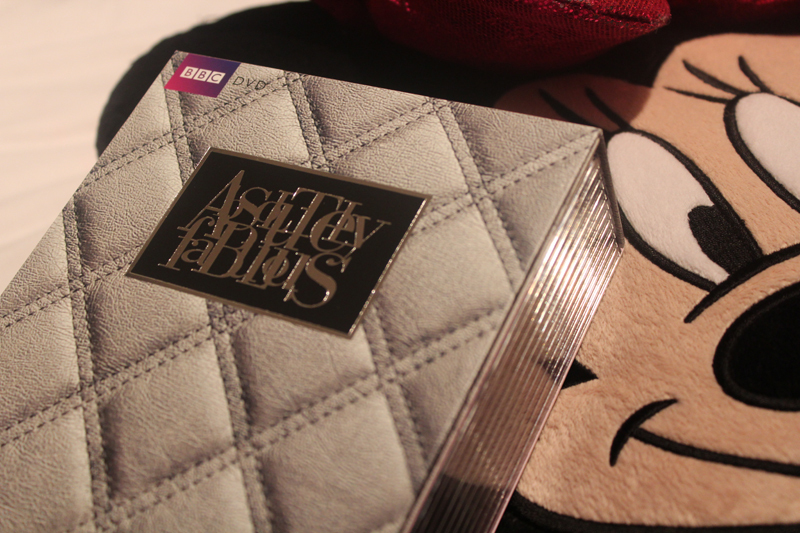 Hope you all had a great Christmas .... my day hasn't been the best Christmas for a few personal reasons but hey ho - life doesn't change for Christmas - unfortunately but my evening has consisted of going through my Absolutely Fabulous box set ... loved seeing the Christmas special earlier too. Completed my day. 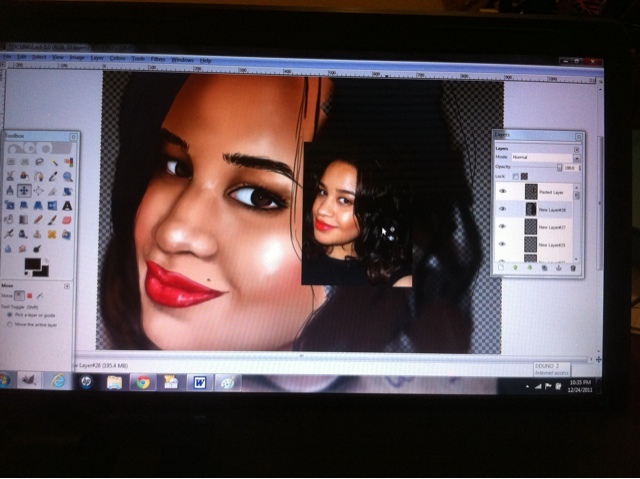 Well hello there me in digital art form (: ... when I was contacted by Denisha of DK Designs I was literally catching flies for supper when looking at her work. Beautiful art work. 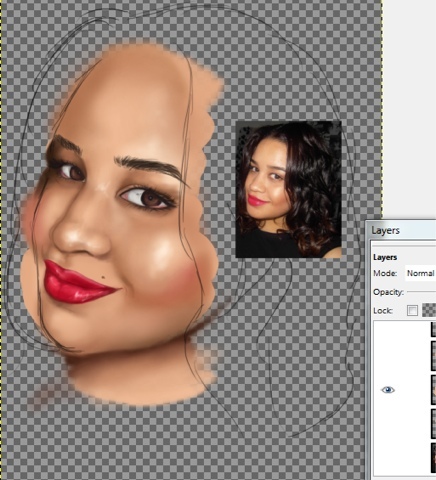 I'm so excited to see the finished result...may have to use my digital face for everything now. And wow you in digital is AMAZING...But not as amazing as real life! xoxoxo! Love e banner that's in process, a masterpiece right there!